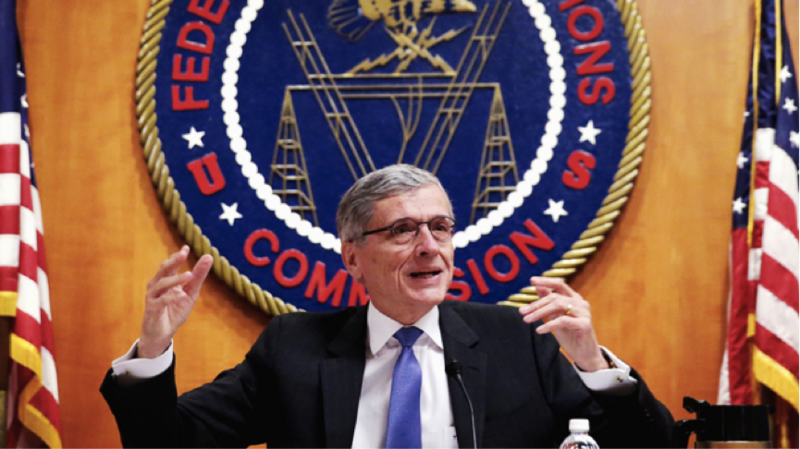 Last week, what appeared to be a decisive blow in favor of a fair and open internet was struck by the FCC, with their announcement that ISPs would be reclassified as common carriers under Title II of the Telecommunications Act. It was the first sign of victory for open internet advocates since Tom Wheeler, former chief lobbyist for the cable and wireless industry, was appointed by President Obama in November of 2013. So the House Oversight and Government Reform Committee (or “Benghazi!” as it’s waggishly been known for the past two years) is asking for all correspondence between the FCC and 1600 Pennsylvania Avenue. While this at first might appear newsworthy, it’s little more than another headline grabbing fishing expedition from a committee stocked with lawmakers more interested in finding evidence of corruption within the Obama White House than it is with doing what their constituents want, (85% of registered Republicans support net neutrality). The real test for whether or not Wheeler’s overwhelmingly popular support for a free and open internet will stand will be from the massive legal challenges entities like Comcast, Verizon and AT&T are already set to be planning. While the FCC claims to be on a sure legal footing, and is well within its rights to reclassify broadband providers, the US legal system of 2015 is generally biased in favour of the corporate outcome, which could make getting the Commission’s rules to stick difficult. This, coupled with a Supreme Court that has demonstrated it has no problem upending established law and disregarding established legal precedent in order to benefit their preferred outcome, could make for some very choppy waters in the years to come. The initial signs from the FCC are pointing in the direction of a free and open internet, something favoured by 81% of the US population (81% of Democrats/85% of Republicans). But there are mountains of money at stake here, and the telcos are not going to take this decision lying down. We are witnessing just another phase of battle in a much larger war, and we’re a long way from victory yet.